Hello everyone, dear readers. In today's, undoubtedly, useful material - how can I change my password from an Apple ID account. Make it very easy. I recommend that you regularly change the password for your Apple account. Especially if you have a bank credit card attached to this Apple ID. If you don’t regularly change your password, you risk simply giving attackers access to your card. Be attentive and careful. So let's start changing the password. I just want to warn you that in order to change your password you need to know your username and current password. 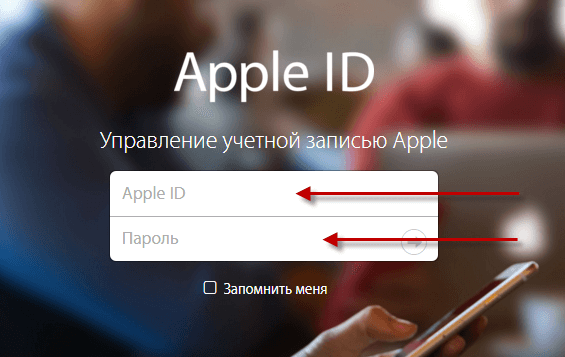 If you do not know your current password, then you need to recover apple password ID. This is a completely different instruction. 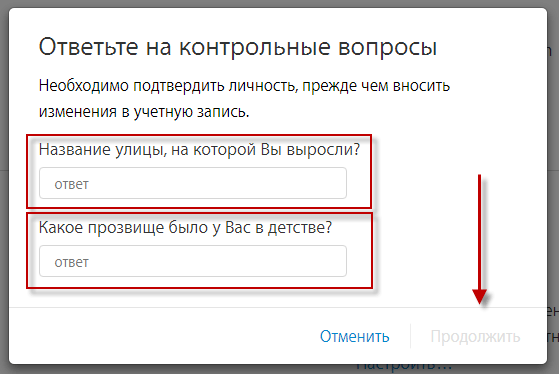 Click “Continue”, in the appeared window enter your new password and confirm the operation. All password for your Apple ID account has been successfully changed. Do not forget that the complexity of the password on your account will make it more difficult for attackers to access your account, which means access to your credit card. Always create complex passwords and always keep them in a safe place. When creating a password, use both numbers, uppercase and lowercase letters, and special characters. If the computer will crack such a password by a simple brute force, then it will take him more than one year. I also do not recommend that you give the password to third parties. You never know what a person would think: climb around your akkant or buy an expensive game for your money. Today I have everything, I hope you could easily identify your password from Apple ID. If you have any questions, ask them in the comments to this entry. Also, do not forget to share these materials in their accounts in social networks.. See you.